Dominic Pinkney: Probably the Best Volunteer Centre London? 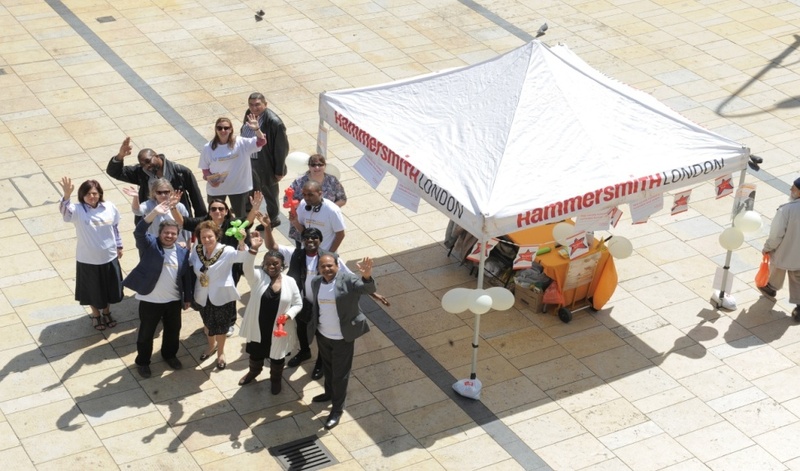 Although one of the smallest London boroughs, in terms of population, Hammersmith & Fulham has one of the highest levels of volunteering and community participation in London. 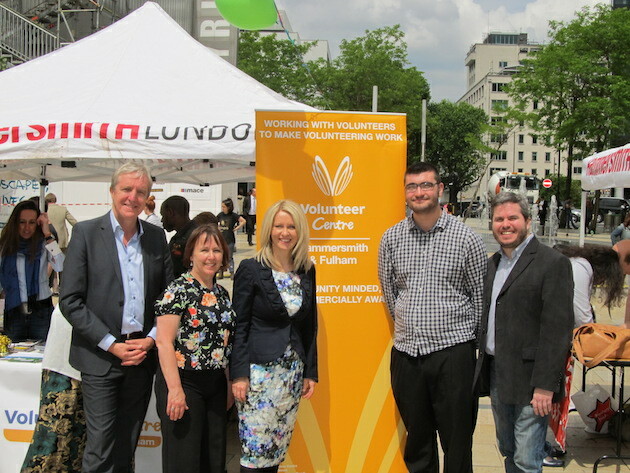 This is due to both the many great residents of Hammersmith & Fulham as well as a hard-working and dedicated Volunteer Centre committed to promoting and facilitating volunteering in all its forms. In the last 12 months alone we conservatively estimate we generated 34,925 hours of volunteering through our work with an equivalent value of £264,804. 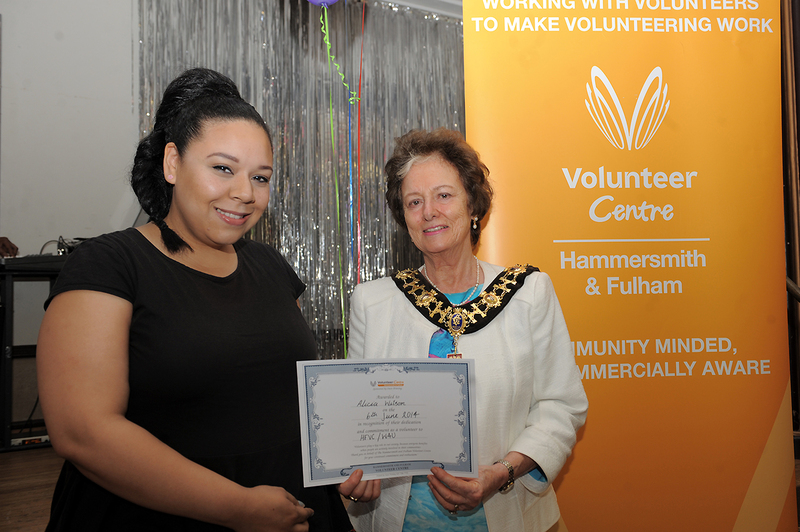 Every year we host the Hammersmith & Fulham Volunteer Awards to acknowledge and celebrate the amazing volunteers who give up their time to support local people and community organisations. It is always both humbling and inspiring to hear about the great work that these volunteers do. Many local community groups and charities simply would not be able to provide their services without the help of volunteers. 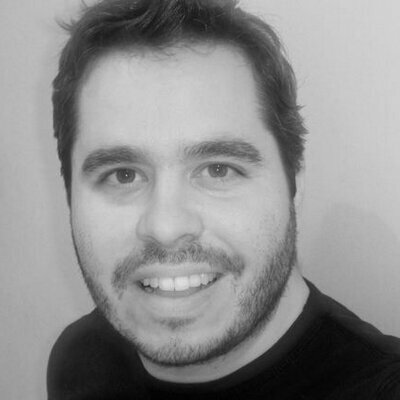 Volunteering really does change lives, not just the lives of the people being supported or benefiting from the work of the volunteer, but also for the volunteer themselves. At the Hammersmith & Fulham Volunteer Centre we take a broad approach to volunteering and see it as a gateway to opportunities to many people, such employment, training or education. 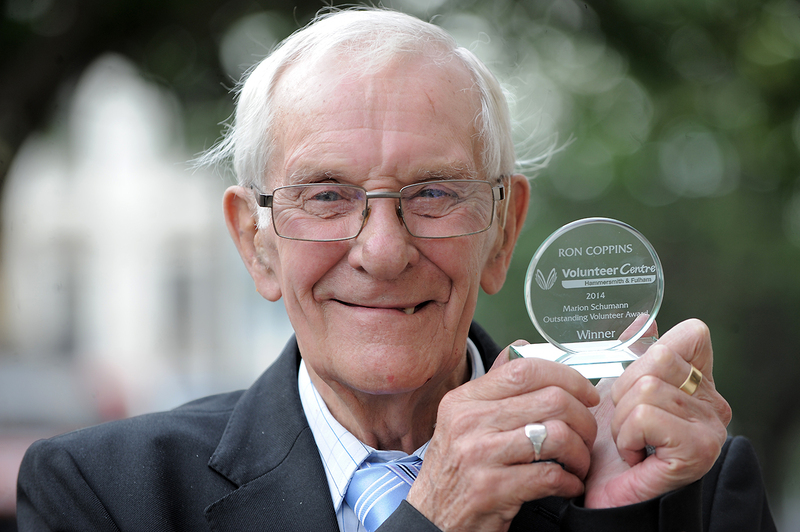 We have proven and demonstrated for many years that volunteering helps the socially isolated and disadvantaged in our community to build confidence, skills and experience that will help them achieve their goals. 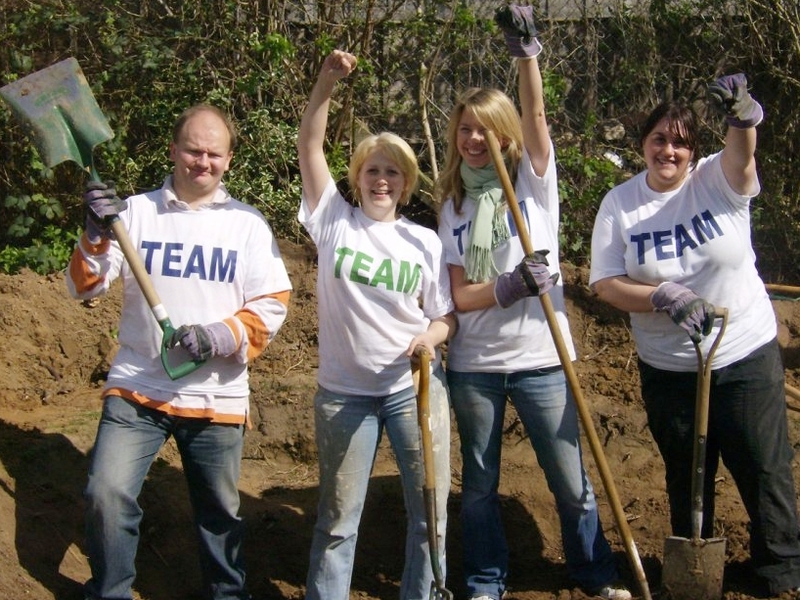 As well as being a volunteer recruitment service for the voluntary and community sector in Hammersmith & Fulham, we also deliver specialist volunteering projects that help those in target areas of need. For example, our All in Motion project, delivered in partnership with Action on Disability, helps young disabled people aged 16-25 to carry out volunteering and to support local organisations to lower the barriers for disabled volunteers. Connecting Communities – a volunteering and training project for local unemployed residents with barriers such as low income, low skills, lone parents and ex-offenders. events for other young people in Hammersmith & Fulham. International Volunteering Projects – we are leading Volunteer Centre in involving local people in life-changing volunteering trips to countries such as Romania, Lithuania, Russia, Italy, France and Germany. If you are interested in volunteering, please do get in touch with us via our website (you can search for opportunities online), call us on 020 8741 9876 or come to see us at our office: 148 King Street (Galena Road), Hammersmith W6 0JU (Map: https://goo.gl/maps/7ugY1). We will be very happy to help you volunteer or help your organisation to find a volunteer.